The gums of the mouth are perhaps one of the most important aspects of oral hygiene that people end up ignoring often. Gum care is an essential aspect of oral health and is something that everyone should practice. Irresponsible care, or a lack of it, can lead to a wide amount of oral problems and diseases. One of the worst oral pains one can experience is a pain in the gums. They are the anchors for the teeth and are what provide the gums with the nutrients and the things that the teeth need to survive. Therefore, not only are they crucial for your teeth, but they are also the main source of nutrition for the things that help you chew food along with performing many other functions. Gum decay and gum damage can come about due to a number of factors. However, what you have to know is that you cannot ignore these problems. You have to have them fixed and do so as quickly as possible. 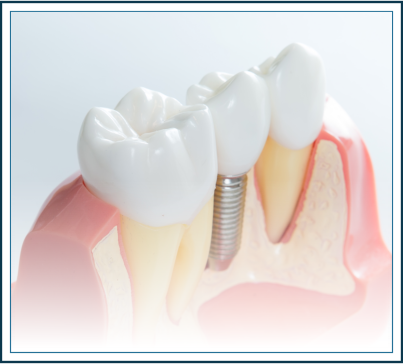 For such oral problems, it’s best to consult a professional who has a lot of experience with such operations. Gums are a very sensitive part of the mouth and need to be handled that way. 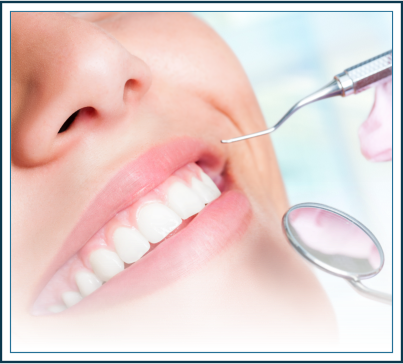 At Lasting Smile of Bethlehem, we offer you the very best facilities and the top professionals to give you a gum care that you will not find anywhere else. It’s a service that brings you the very best any time and all the time. If you’re looking for gum care services, book an appointment with your Bethlehem dentist now! Oral health is a cause for concern for many in this time of upsurge in intake of fast foods and unhealthy habits on the rise among the citizens. There might come times when you will fail to take care of your oral health without expert advice. 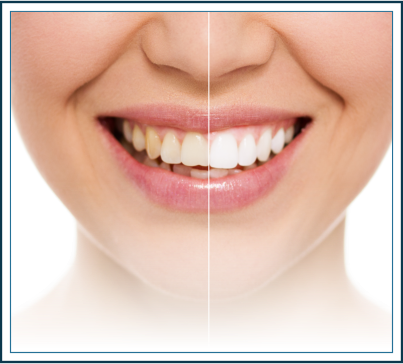 A renowned and respectable organization that specializes in oral health will be of great service, should you need it. At Lasting Smiles of Bethlehem, we take care of all your gum related needs with special care. Our aim at Lasting Smiles of Bethlehem is to get your gums back to their natural beauty so that you can sport a beautiful smile that lasts. The care that is taken at Lasting Smiles of Bethlehem is largely dependent on the particular case. You will receive the treatment that is particularly curated for you. There are certain treatments that do not require expert help but can be done following simple procedures. Our experts will help you out with that as well. For instance, for swollen gums, you will be advised to floss gently and use warm water to soothe your gums. 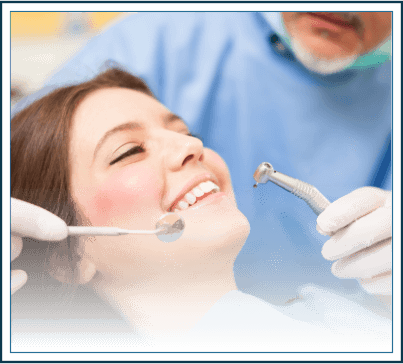 Unlike swollen gums, receding gums will need proper professional care with which only experts can help you. We, as your Bethlehem dentists, have experts at our disposal who can help you with all sorts of oral health needs. 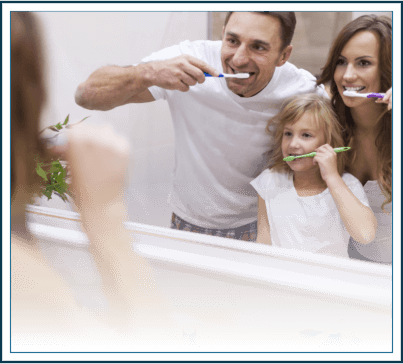 Want to learn more about Bethlehem Oral Health Gum Care?